Beverage and bottled water industry. Dairy, food and also canned goods industry. Pharmaceutical, Health and consumer products. Automotive, construction and also industrial products. Chemicals, cement, soil, and peat industry. 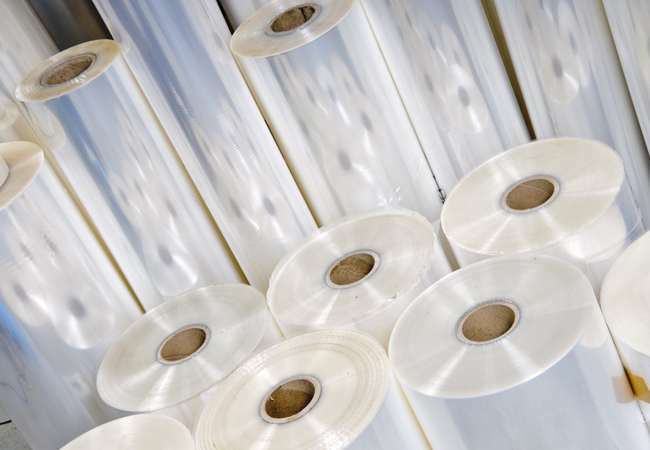 We provide an extensive range of materials such as low-density polyethene, polyolefin and PVC. 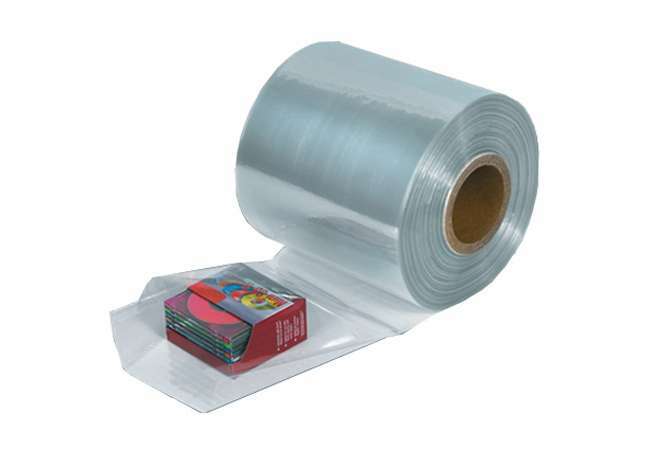 Hence, this is suitable for wrapping many types of products, from CD/DVD up to building panels. 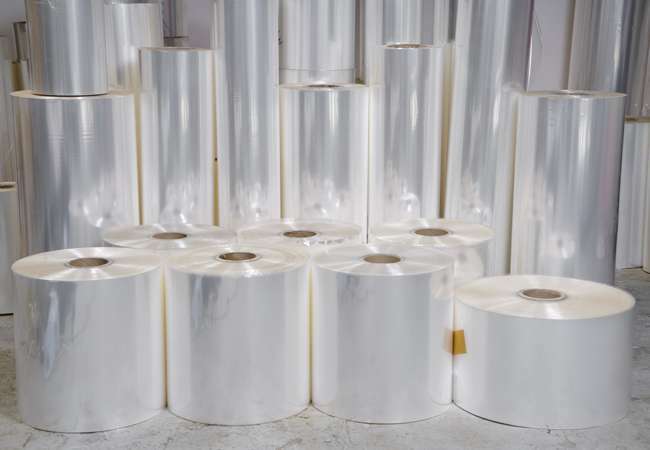 Moreover, in single, centre folded and multi-folded format we can tailor a material that is cost efficient and effective. 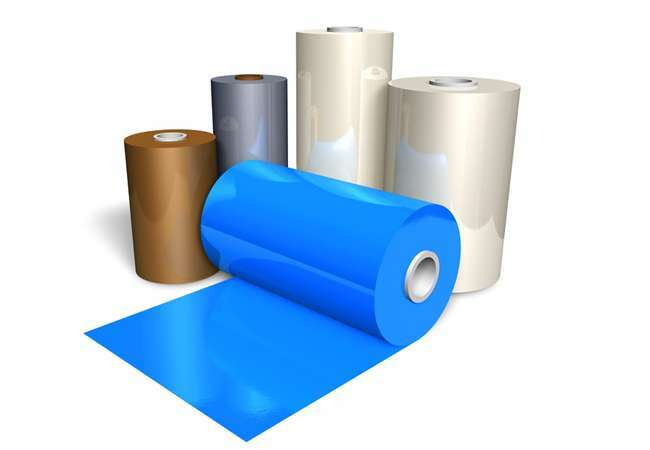 Further, these materials are available in plain and printed. Also, differential shrink ratios with additives such as low slip, UV and antistatic are available. In a variety of widths and microns.